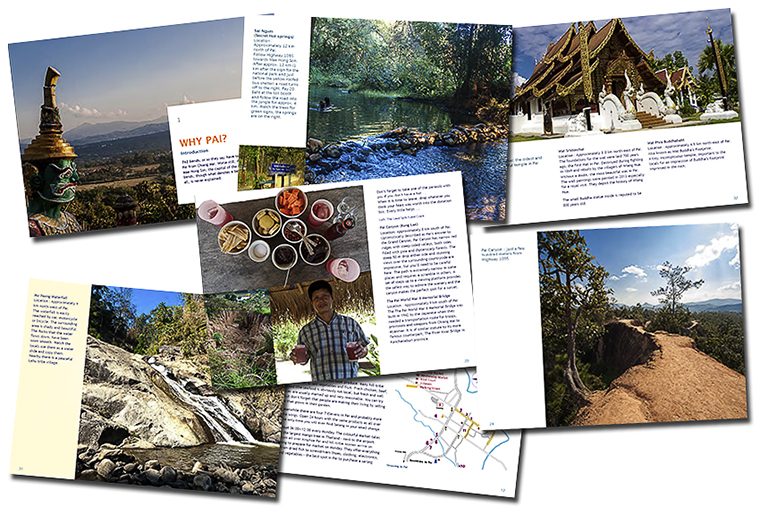 Interactive iBook* or eBook for iPhone/iPad desktop, Android etc. 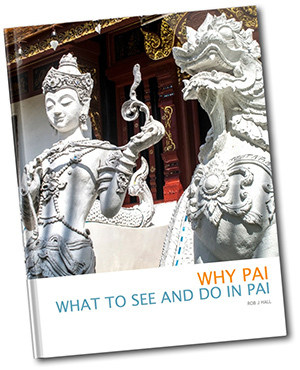 What can you see and do in Pai? click the link "return to ObscureMyEmail"
before leaving the PayPal site, to access your download!